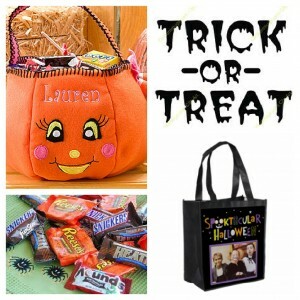 Personalized Trick or Treat bags for as low as $3.99 shipped! You are here: Home / online shopping / Personalized Trick or Treat bags for as low as $3.99 shipped! After years of battling with the plastic pumpkins, I finally decided that it was “worth it” to buy trick or treat bags that were easy to store and that could be used year after year. 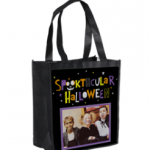 Right now, you can design a trick or treat bag for your kids for as low as $3.99 shipped! There are lots of designs to choose from, and you can also design your own. These would make a great gift for grandparents or teachers, too! Make sure you enter the code MYTOTE at check-out to get this deal. This bags are normally priced at $9.99 each, but with this code, your tote is FREE! You will have to pay a shipping and handling fee of $3.99, but that’s still a great deal for all of this! NOTE: Shipping and handling may vary by location! Custom Halloween Trick or Treat bag plus 40 photo prints for $4.99 shipped! York Valentine’s Photo Tote only $3.99 shipped! Personalized Photo Tote only $5.99 shipped! 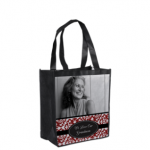 York Valentine’s Photo Tote only $5.99 shipped! 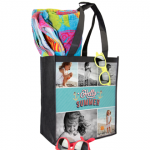 Custom Beach Tote only $4.98 Shipped! 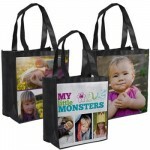 Custom Photo Grocery Tote and 40 FREE photo prints for just $1!